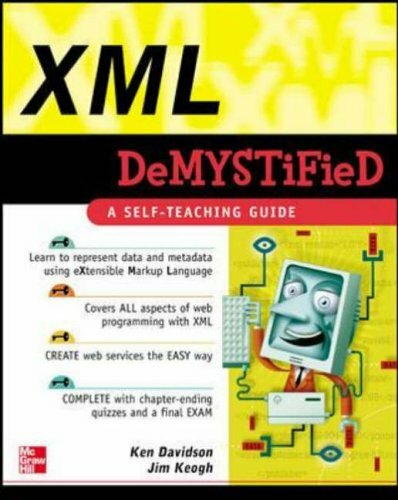 Written in non-technical language, this book covers the details of the language and demonstrates using real-world examples, and how to build an XML application from start to finish. Why Is XML Such a Big Deal? Why Are Corporations Switching to XML? What Is Really Simple Syndication (RSS)?